Description : Look at the top three cards of your deck. 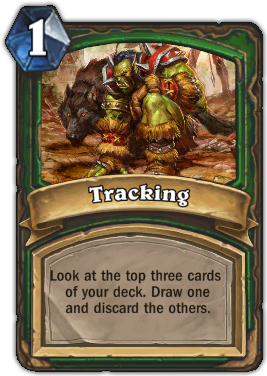 Draw one and discard the others. Quote : For the person who just cannot decide what card to put in their deck!